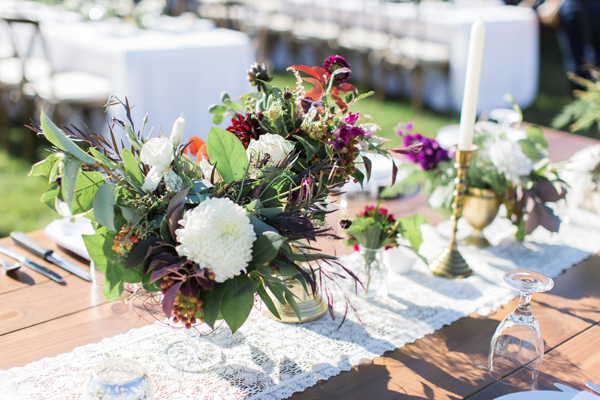 Petal Pixie is a floral, event design and planning studio based in Southeast Idaho. We are centrally located between Park City, Jackson Hole, Big Sky, Yellowstone, and Sun Valley. We specialize in destination mountain weddings and love working with brides to create a timeless and memorable wedding experience for clients and their guests. Our goal is to help brides create their dream wedding with minimal stress. We feel the most important thing about the wedding is the actual wedding itself and the memories made that day. We offer full service event planning packages that include floral, event design & planning. We offer floral design only packages for the bridal party, ceremony, and reception. We create inspiration and editorial shoots for personal growth, other creatives, and magazines.